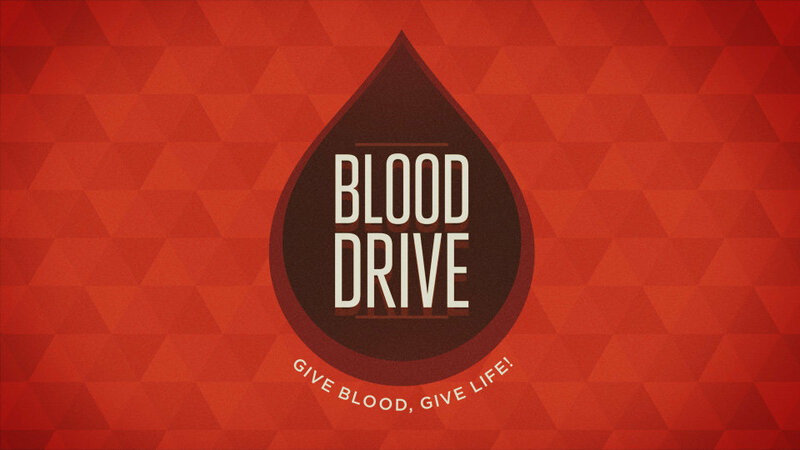 On Monday, December 17, the Tuesday Morning Men’s Bible Study is sponsoring a Red Cross Blood Drive. Those wishing to give may show up & give as a drop-in between the hours of 2 pm and 7 pm. Thank you for giving like Jesus!